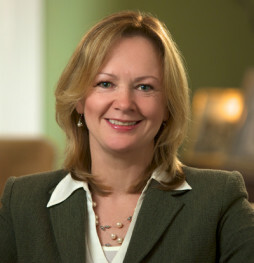 Jill Colgan is Vice President of Communications, bringing 25 years of media and communications expertise to McAllister & Quinn. Prior to joining McAllister & Quinn, Jill served as a foreign correspondent for ABC Australia in Tokyo, Moscow and Washington. She has worked as a television and radio correspondent in more than 30 countries and territories, receiving a New York Film and Television Award in 2005 for her work in Afghanistan. Within Australia, she worked for the ABC’s investigative program, “Four Corners,” spent four years with the daily current affairs program, “7:30 Report,” and more than a decade as a television and radio news reporter covering politics, health care, legal affairs and crime.